Former TNA champion Ethan Carter III crashed the EVOLVE show yesterday, beating up NXT’s Johnny Gargano and then launching a verbal attack on NXT, Triple H, and former NXT head coach Bill DeMott. Gargano – who is signed to NXT – was wrestling the TNA champion Drew Galloway when Carter interfered. “This man became a world champion on his own,” Carter said, pointing to Galloway. “I became a world champion on my own. You know who blew it? 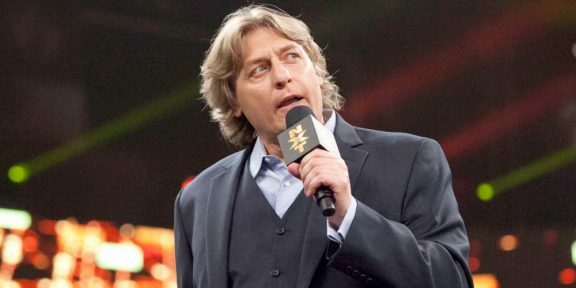 The King of Kings, that’s who blew it,” referring to Triple H.
He then made fun of NXT, which he was a part of when it was still in its early form. “Try surviving obstacle courses, getting slimed, real racists, six minute TV matches where you can’t do any of your cool moves and redemption points,” Carter said. 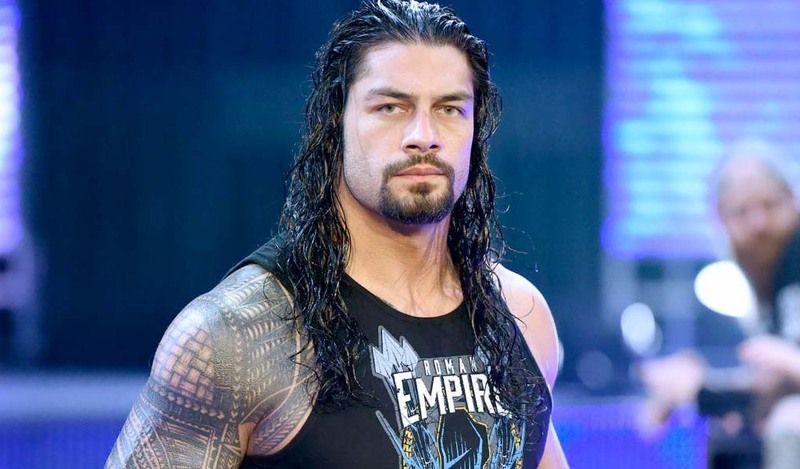 He added that Drew Galloway and himself are true success stories of independence and they did not cower to the machine, but succeeded despite the machine, referring to WWE. Before signing off, Carter had one more attack, aimed at Bill DeMott, the former head coach at NXT. He said he had been endorsed by world champs and Hall of Famers, but then was destroyed by one obese sociopath. “Hey Bill, guess what? I won,” said EC3. DeMott relinquished his NXT post in March 2015 after several former students accused him of abusing them. 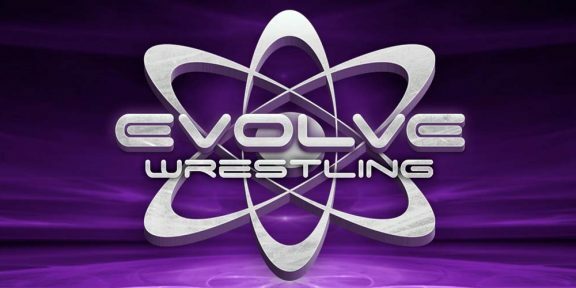 It will be interesting how this angle at EVOLVE will effect their partnership with WWE going forward. 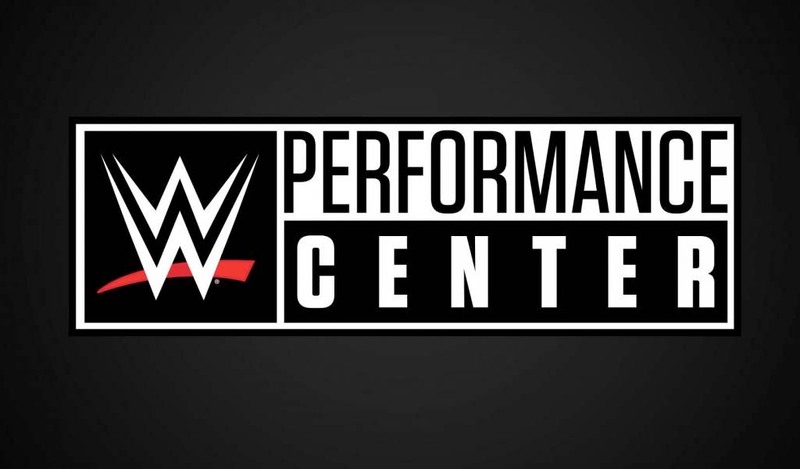 WWE has chosen EVOLVE to hold the US portion of the Cruiserweight Classic qualifying matches and regularly sends in talent and officials to their events. You can see the video of Carter’s comments below.